What does it take to change the world? Could a mere woman do that? Could you do that? Throughout history, God has chosen women time and time again to fulfill His plans—women like Eve, Sarah, Miriam, and Rahab. Some of these women were strong leaders, inspiring, and caring. But others were brash, disreputable, skeptical, and stubborn. Though Eve is known for having been deceived, in the end she made a difference as the one through whom the promise came of a child, Jesus Christ. Sarah was a willing-to-be-changed woman. Miriam believed in prayer. Rahab was an outsider with the potential to change her world. 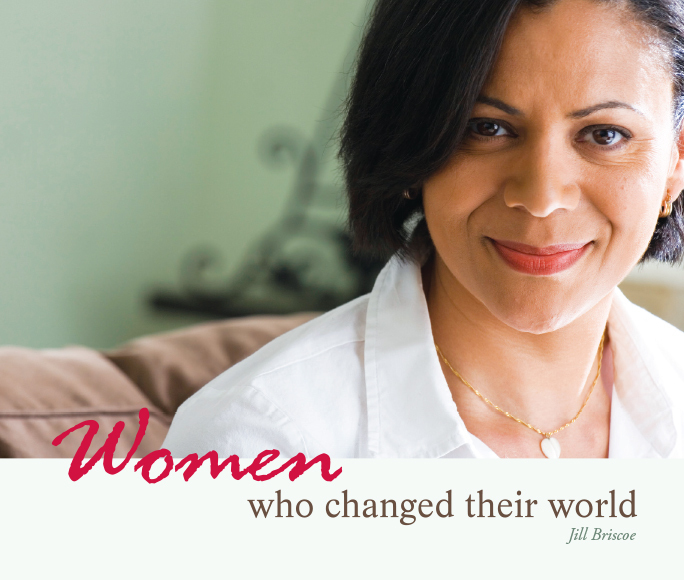 In this series, Jill Briscoe tells the stories of eight incredible women who changed their worlds because they responded in faith and obedience to learn what God had to teach them. 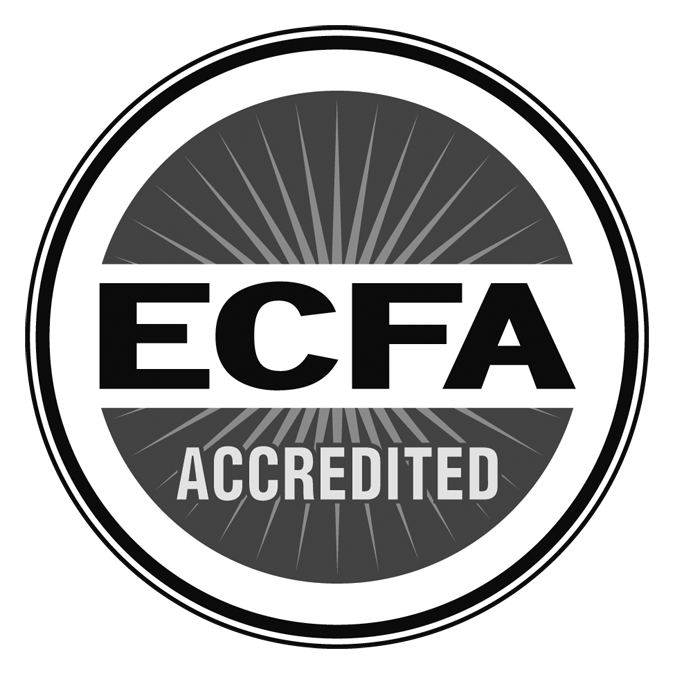 You'll be encouraged and excited to learn how God will work through ordinary people, like you, to do amazing things! Women throughout all of history have been trying to find their identities—through marriage, children, a career. But we can find our true identity and fulfillment only in our relationship with God. Eve had a unique opportunity to be with God in the Garden of Eden, and God revealed His intended work for her, what He designed her to do. But Eve's identity was challenged in the Fall when Satan deceived Eve into trying to find her identity outside of the God in whose image she was made. We, too, were created in God's image and were designed for the work He has for us. In this message, Jill walks us through Eve's story and teaches us how it is also our story—how our own identities may be obscured in the Fall but are renewed in Christ's redemptive work. When we think of someone with a good attitude, Abraham's wife Sarah is probably not the first person who comes to mind. We might think of her arguments with Abraham, how she laughed at God's good news, her harsh dealings with Hagar, how she lied to Pharaoh. But in 1 Peter 3, Peter commends Sarah as a model for all women for her "quiet and meek spirit." What happened in Sarah's life to turn this feisty, contentious, rebel of a woman into God's royal princess? In this message, Jill teaches us about Sarah's life—her shortcomings and how God turned this rebel into royalty—and how giving God control in our own lives can transform our attitudes like it did for Sarah. If you've ever wondered what it looks like to be a servant of God, look to Miriam. Miriam served God using her gifts when she took on a willing, servant attitude. Miriam discovered that she had the gift of prophecy, and she used it where God called her—in leading the people of Israel to the Promised Land, alongside Aaron and Moses. God wants to use you, as He used Miriam, with the gifts and personality that He gave you. In this message, we see how God will put you in the right place at the right time. But He requires you to have the right attitude. Have you ever felt wrongly judged? Rahab was someone who was judged for her outer appearance. A harlot, known for keeping brothels within Jericho, no one would have believed by simply looking at her that she was seeking God. Thankfully, God looks beyond what man sees to the desires of our hearts, and changes us from the inside out. Every day we fight battles: teaching our kids to clean up their toys, dealing with difficult co-workers or family members, getting society to clean up the environment. But even though these battles are big, there is an even bigger war going on—a spiritual one. While we know that God is the ultimate victor, we live every day surrounded by Satan's armies. The judge and prophetess Deborah was surrounded by not only a spiritual war but a physical one! God gave her the gifts and talents she needed to complete the task He gave her. In this message from Judges, Jill shares with us Deborah's story and shows us how we, too, can respond to God and find our roles in this great battle. When we think of influential leaders, we often think of those who make bold statements, those who are aggressive or loud. But not all change happens that way. Ruth changed her world using humble acts of love and kindness. Despite her circumstances, Ruth spent her life in service. She lived a life that exemplified love to those around her, particularly in caring for her mother-in-law, Naomi. Jill Briscoe teaches us how much we can learn from Ruth about being a true friend. How do you stay when you really want to go? It's not easy. Abigail was a woman stuck in a difficult marriage with a difficult husband. But instead of being angry and vindictive, she showed godly wisdom and self-control in diffusing tensions, and remained committed to her marriage. In this message, Jill Briscoe walks us through Abigail's story and gives us an example of how to deal with the difficult people in our own lives. At times it can feel like everything is working against you, like everything has been taken from you and you have nothing left to give. Naaman's maid had every right to feel like this. She was a captive and a slave. She was a young, powerless female. Yet she chose to love her captor and her master and help him seek healing, because she believed in and loved God. God has given each of us a purpose identical to Naaman's little maid: to bring the message of God to the Naamans of the world, especially when it is difficult.